Vehicle graphics and fleet wraps are a great choice for grabbing attention. More often than not, gauging a competitive environment can influence one’s decision; your customers need to be reminded of how to get in touch with you and that too in a colorful, attention-getting fashion. A vehicle graphic, which covers less of your vehicle, can be an ideal solution. Our installers and designers can work in close liaison to provide vinyl wrap solutions for your commercial fleet and personal vehicles alike. 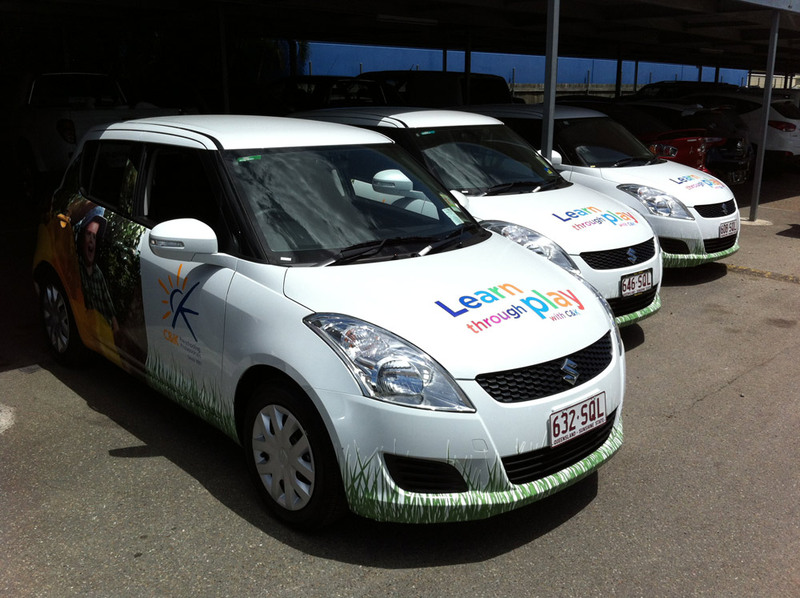 Vehicle wrapping is one of the highly effective branding techniques that can resonate with all kinds of business needs and budget. While static billboards may not fetch desired attention, it’s easy to turn heads with an eye-catching vehicle wrap. So, when are you going to let Alpine Signs work their magic for your brand? Get in touch with us today!